An archive of live music performances curated especially for a schools audience, supported by comprehensive teachers’ packs with music and cross curriculum actitivies linked to the performances. 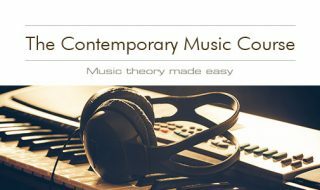 An online music theory and composing/arranging course. 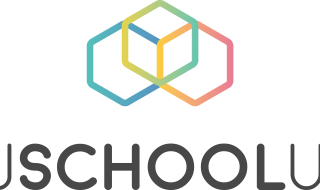 A shared login gives access day and night on any internet device, to teachers and students in a school or hub. Teacher-directed or student-directed. Answers to assignments are provided. 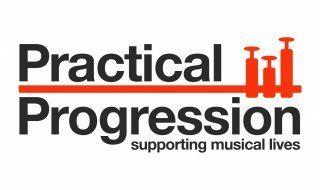 This series looks at different ways to support young people to overcome barriers to their music making.